!! I have published a new Haiku Shuukan episode !! 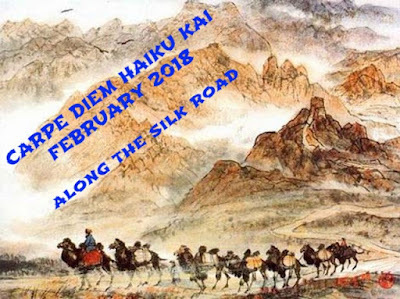 Welcome to the first episode of Carpe Diem Haiku Kai February 2018 in which we will go on a journey along the ancient Silk Road while we are reading Hermann Hesse's "Siddhartha", a story about the quest for personal enlightenment following the you Brahman son Siddhartha. 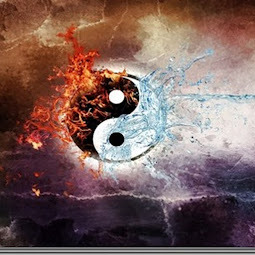 To start this first episode of our journey along the ancient Silk Road I love to share a tanka about "silk". Silk was the reason of creating this Silk Road. Trading started on the Silk Road first with silk and later on with a lot of more products like pottery and spices. 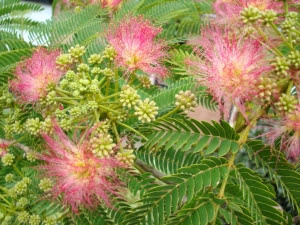 Of course the silk that was one of the highly things to trade along the Silk Road, wasn't the silk from the Silk tree, but the silk made from the cocoons of the silkworms. Our Logo for this month in which we will go on a journey "Along the Silk Road"
[...] The gods seem to have possessed my soul and turned it inside out, and the roadside images seemed to invite me from every corner, so that it was impossible for me to stay idle at home. [...] (Source: The Small Road Into The Deep North by Matsuo Basho). The Silk Road was a network of trade routes, formally established during the Han Dynasty of China, which linked the regions of the ancient world in commerce. As the Silk Road was not a single thoroughfare from east to west, the term 'Silk Routes’ has become increasingly favored by historians, though 'Silk Road’ is the more common and recognized name. The network was used regularly from 130 BCE, when the Han officially opened trade with the west, to 1453 CE, when the Ottoman Empire boycotted trade with the west and closed the routes. "I can smell the pepper, the cinnamon and other spices already". 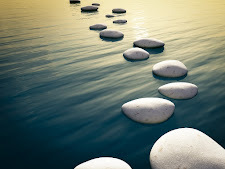 I hope this month will be like the above tanka ... a journey that overwhelms us and brings us the inspiration for our haiku, tanka or other kind of Japanese poetry. This episode is open for your submissions tonight at 7:00 PM (CET) and will remain open until February 7th at noon (CET). I will try to publish our next episode, Chang'an (Northern route), later on. For now .... have fun! !! Our New Promptlist is online, it's not yet fully complete !! Long ago, as I’ve heard tell, there dwelt at the temple of Morinji, in the Province of Kotsuke, a holy priest. Now there were three things about this reverend man. First, he was wrapped up in meditations and observances and forms and doctrines. 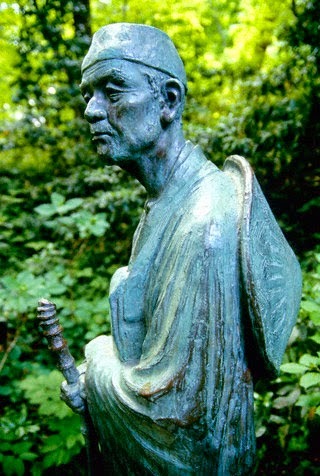 He was a great one for the Sacred Sutras, and knew strange and mystical things. 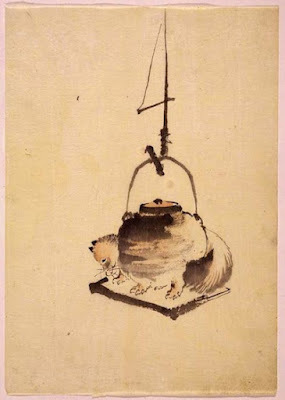 Then he had a fine exquisite taste of his own, and nothing pleased him so much as the ancient tea ceremony of the Cha-no-yu; and for the third thing about him, he knew both sides of a copper coin well enough and loved a bargain. None so pleased as he when he happened upon an ancient tea-kettle, lying rusty and dirty and half-forgotten in a corner of a poor shop in a back street of his town. So they did. The tinker bought hangings for a theatre, and he called the show Bumbuku-Chagama. How the people flocked to see the fun! For the wonderful and most accomplished tea-kettle danced and sang, and walked the tightrope as to the manner born. It played such tricks and had such droll ways that the people laughed till their sides ached. It was a treat to see the tea-kettle bow as gracefully as a lord and thank the people for their patience. The Bumbuku-Chagama was the talk of the countryside, and all the gentry came to see it as well as the commonalty. As for the tinker, he waved a fan and took the money. You may believe that he grew fat and rich. He even went to Court, where the great ladies and the royal princesses made much of the wonderful tea-kettle. With this fairytale our mysterious and magical month is over. 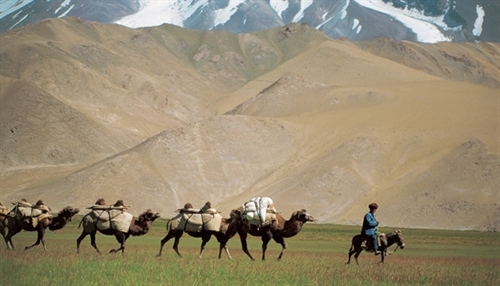 Next month we will go on a journey along the ancient Silk Road. All the fairytales used in January were extracted from the website fairytalez, a wonderful website full of wonderful fairytales. For sure worth a visit if you like to read more fairytales. 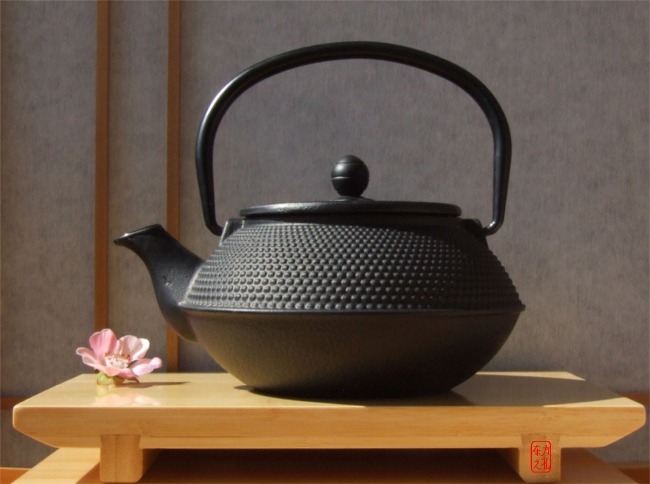 By the way The Tea Kettle is used fully here, so there is no follow-up at our "The Story Goes On" page. This episode is NOW OPEN for your submissions and will remain open until February 7th at noon (CET). I will try to publish our new episode, the introductory episode to the Silk Road, later on. For now .... have fun! 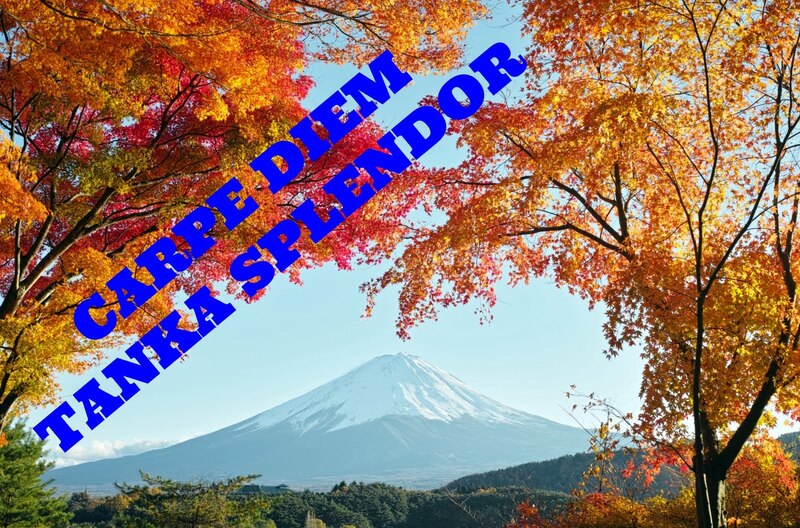 Welcome at the first episode of a new special feature here at Carpe Diem Haiku Kai. 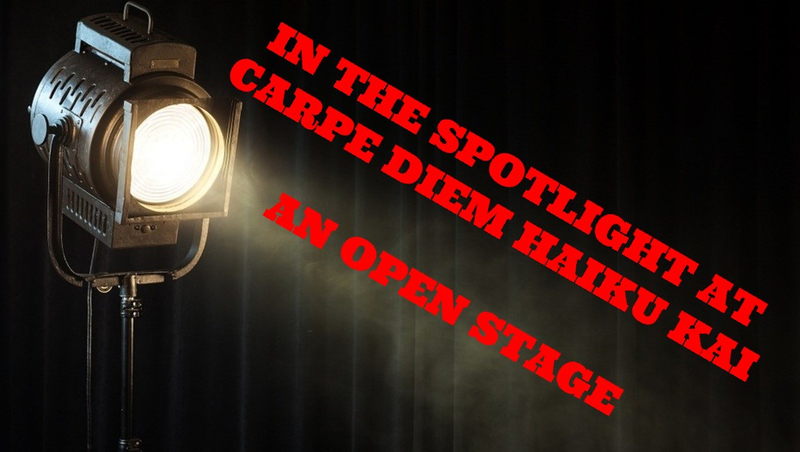 This new special feature I have titled "In The Spotlight At Carpe Diem Haiku Kai -- An Open Stage" and I think you all understand what I mean. In this special feature I will share Japanese poetry that was send to our Kai's e-mail address. Those haiku poets don't participate on regular base or don't have the opportunity to link their poetry to our Haiku Kai. 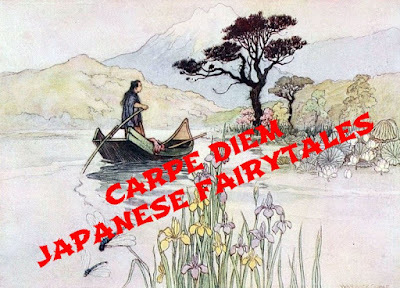 Recently I found a nice email by Rosemarie Horvath Iwasa and she asked me if I would consider publishing of her haiku at Carpe Diem Haiku Kai. Of course I love to do that. As you all know I have a vision ... every haiku poets deserves to be published, because they all create / write their poetry straight from the heart and I love to give them a stage, a place to be published. with each blow of the wrecking ball. Is a pheromone over the phone. Of course you may respond on this series of haiku by Rosemarie. 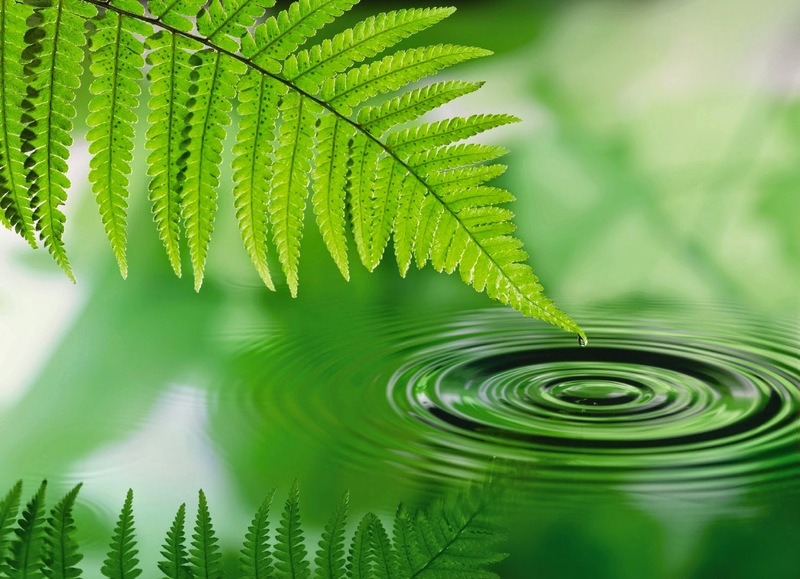 And if you are inspired ... than you can share your haiku, tanka or other Japanese poetry form inspired on these three nice haiku through the linking widget. 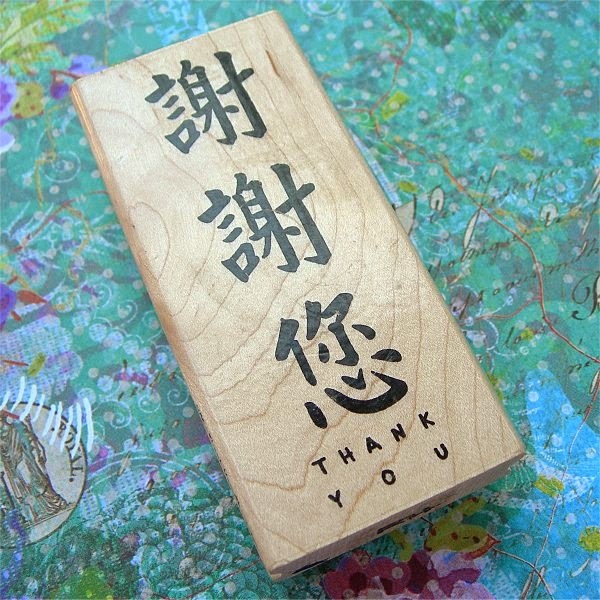 If you love to share your inspired Japanese poetry than you can do that until February 6th at noon (CET). Have fun! And to close this "introduction" a renown Tanka by Saigyo. 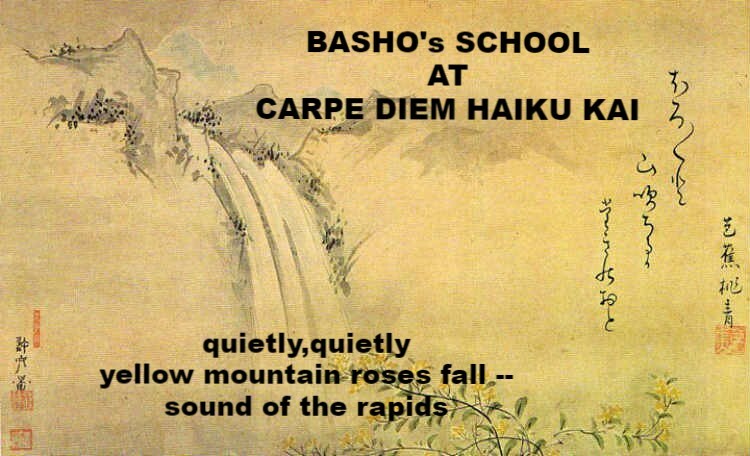 A Tanka that inspired a lot of haiku poets, classical and non-classical, to create haiku. would I take my ease..
Tomodata, the young samurai, owed allegiance to the Lord of Noto. He was a soldier, a courtier, and a poet. He had a sweet voice and a beautiful face, a noble form and a very winning address. He was a graceful dancer, and excelled in every manly sport. He was wealthy and generous and kind. He was beloved by rich and by poor.Now his daimyo, the Lord of Noto, wanted a man to undertake a mission of trust. 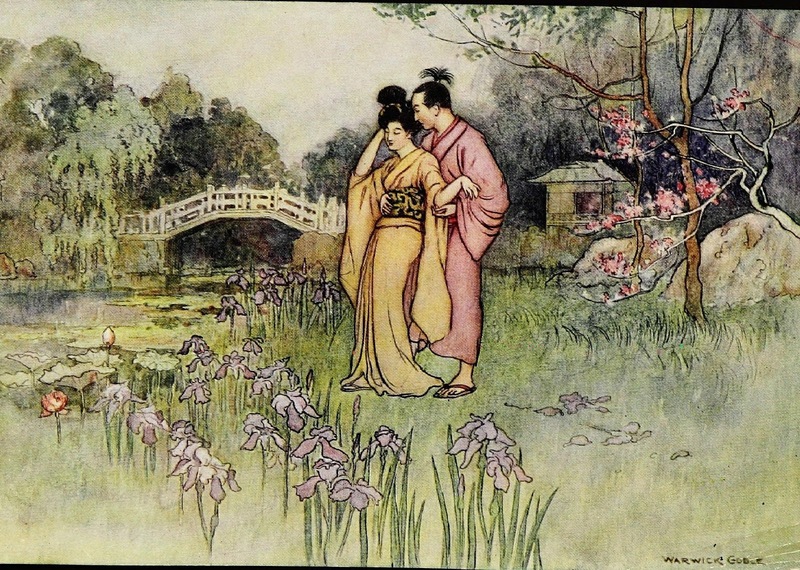 He chose Tomodata, and called him to his presence.“Are you loyal?” said the daimyo.“My lord, you know it,” answered Tomodata.“Do you love me, then?” asked the daimyo.“Ay, my good lord,” said Tomodata, kneeling before him.“Then carry my message,” said the daimyo. “Ride and do not spare your beast. Ride straight, and fear not the mountains nor the enemies’ country. Stay not for storm nor any other thing. Lose your life; but betray not your trust. Above all, do not look any maid between the eyes. Ride, and bring me word again quickly.”Thus spoke the Lord of Noto. So Tomodata got him to horse, and away he rode upon his quest. Obedient to his lord’s commands, he spared not his good beast. He rode straight, and was not afraid of the steep mountain passes nor of the enemies’ country. Ere he had been three days upon the road the autumn tempest burst, for it was the ninth month. Down poured the rain in a torrent. Tomodata bowed his head and rode on. The wind howled in the pine-tree branches. It blew a typhoon. The good horse trembled and could scarcely keep its feet, but Tomodata spoke to it and urged it on. His own cloak he drew close about him and held it so that it might not blow away, and in this wise he rode on. The fierce storm swept away many a familiar landmark of the road, and buffeted the samurai so that he became weary almost to fainting. Noontide was as dark as twilight, twilight was as dark as night, and when night fell it was as black as the night of Yomi, where lost souls wander and cry. By this time Tomodata had lost his way in a wild, lonely place, where, as it seemed to him, no human soul inhabited. 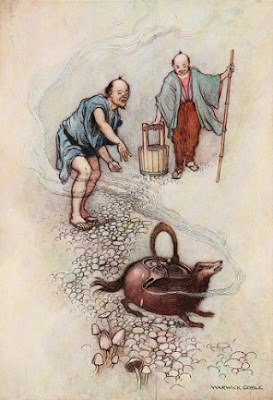 His horse could carry him no longer, and he wandered on foot through bogs and marshes, through rocky and thorny tracks, until he fell into deep despair. At this moment the great winds blew away the clouds of the sky, so that the moon shone very brightly forth, and by the sudden light Tomodata saw a little hill on his right hand. 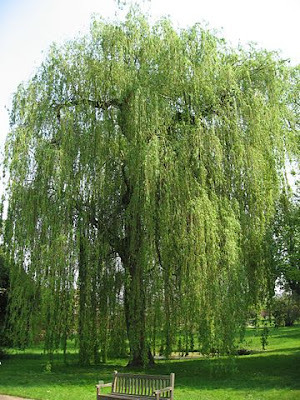 Upon the hill was a small thatched cottage, and before the cottage grew three green weeping-willow trees. “Now, indeed, the gods be thanked!” said Tomodata, and he climbed the hill in no time. Light shone from the chinks of the cottage door, and smoke curled out of a hole in the roof. 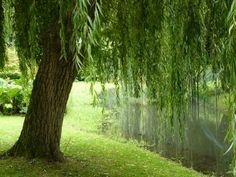 The three willow trees swayed and flung out their green streamers in the wind. Tomodata threw his horse’s rein over a branch of one of them, and called for admittance to the longed-for shelter. At once the cottage door was opened by an old woman, very poorly but neatly clad. As the young man stood speaking the water streamed from his garments. He reeled a little, and put out a hand to hold on by the side-post of the door. At this Tomodata turned sharply round. Just behind him, in the dim light, stood a very young girl with the horse’s rein thrown over her arm. Her garments were blown about and her long loose hair streamed out upon the wind. The samurai wondered how she had come there. Then the old woman drew him into the cottage and shut the door. Before the fire sat the good man of the house, and the two old people did the very best they could for Tomodata. They gave him dry garments, comforted him with hot rice wine, and quickly prepared a good supper for him. Presently the daughter of the house came in, and retired behind a screen to comb her hair and to dress afresh. Then she came forth to wait upon him. She wore a blue robe of homespun cotton. Her feet were bare. Her hair was not tied nor confined in any way, but lay along her smooth cheeks, and hung, straight and long and black, to her very knees. She was slender and graceful. 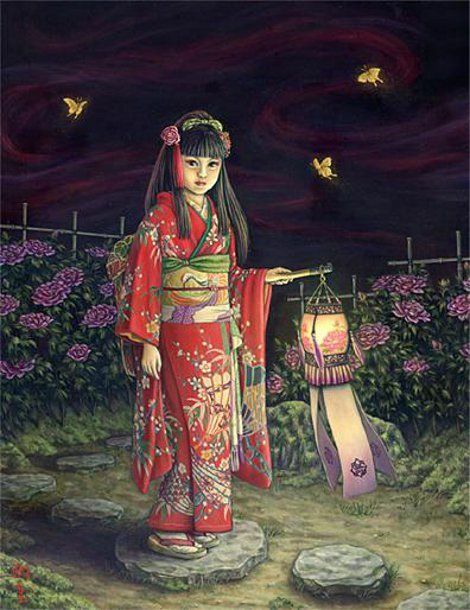 Tomodata judged her to be about fifteen years old, and knew well that she was the fairest maiden he had ever seen. At length she knelt at his side to pour wine into his cup. 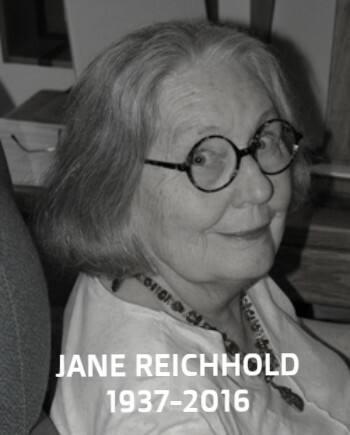 She held the wine-bottle in two hands and bent her head. Tomodata turned to look at her. 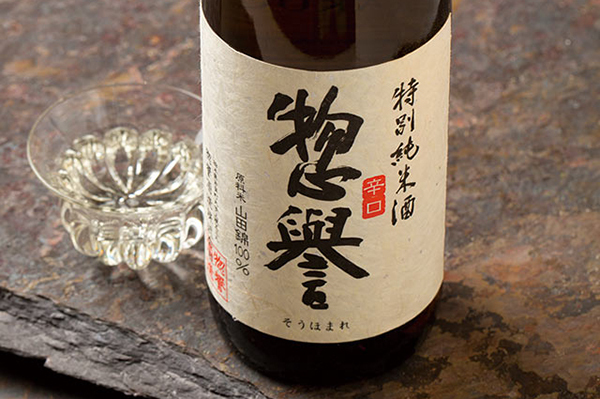 When she had made an end of pouring the wine and had set down the bottle, their glances met, and Tomodata looked at her full between the eyes, for he forgot altogether the warning of his daimyo, the Lord of Noto. 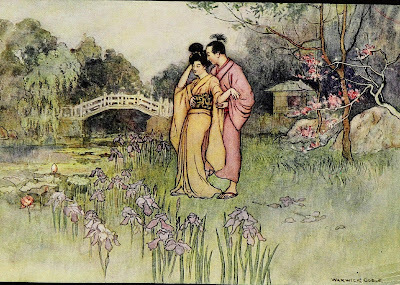 “Maiden,” he said, “what is your name?”She answered: “They call me the Green Willow.”“The dearest name on earth,” he said, and again he looked her between the eyes. 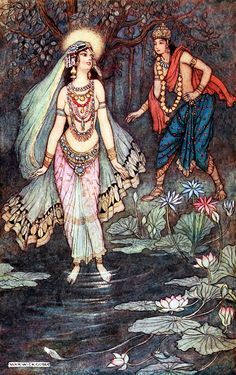 And because he looked so long her face grew rosy red, from chin to forehead, and though she smiled her eyes filled with tears. Ah me, for the Lord of Noto’s quest! That with the red dawn I must go? Do you wish me far away? Never leave me, never go. My sleeve shall hide the blush away. “Oh, Green Willow, Green Willow …” sighed Tomodata. And the story goes on ... you can find the last part of this fairytale on our "The Story Goes On" page above in the menu. This episode is NOW OPEN for your submissions and will remain open until February 5th at noon (CET). I will try to publish our last episode of this month, The Tea-Kettle, later on. For now ... have fun! What a joy this weekend was. It was a busy weekend but I had no worries. We moved our daughter back in with her boyfriend. They had a tough time and they needed to be separated for a few weeks, but it turns out that the both of them need each other. So it was a joy this weekend. When O’Yoné was twelve years old, her mother drooped with the fall of the year, sickened, and pined, and before the red had faded from the leaves of the maples she was dead and shrouded and laid in the earth. The husband was wild in his grief. He cried aloud, he beat his breast, he lay upon the ground and refused comfort, and for days he neither broke his fast nor slept. The child was quite silent. This episode is NOW OPEN for your submissions and will remain open until February 4th at noon (CET). 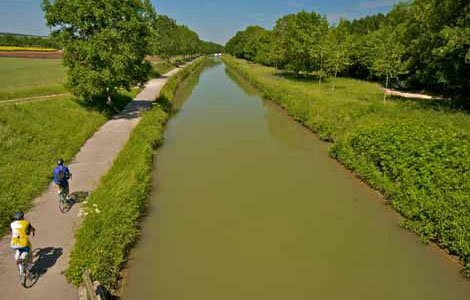 I will try to publish our new episode, Green Willow, later on. !! Open for your submissions next Sunday January 28th at 7:00 PM (CET) !! 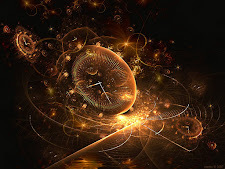 I have a new Carpe Diem Weekend-Meditation feature for you. I have named it "Out Of The Box" and I think you all will understand what I mean, but ... of course ... I will explain the idea behind this new feature for our Weekend-Meditation. On the above logo (image source) you see a cardboard box opened ... you can say you are on the bottom of this box and you look up to the sky ... you look outside box ... or "Out Of The Box". In this feature I love to give you all a look "out of the box" or in other words: I love to challenge you with a kind of poetry that's not special for Japan. Recently I "spook" with Celestine Nudanu, maybe you remember our extra episode earlier this week about her. 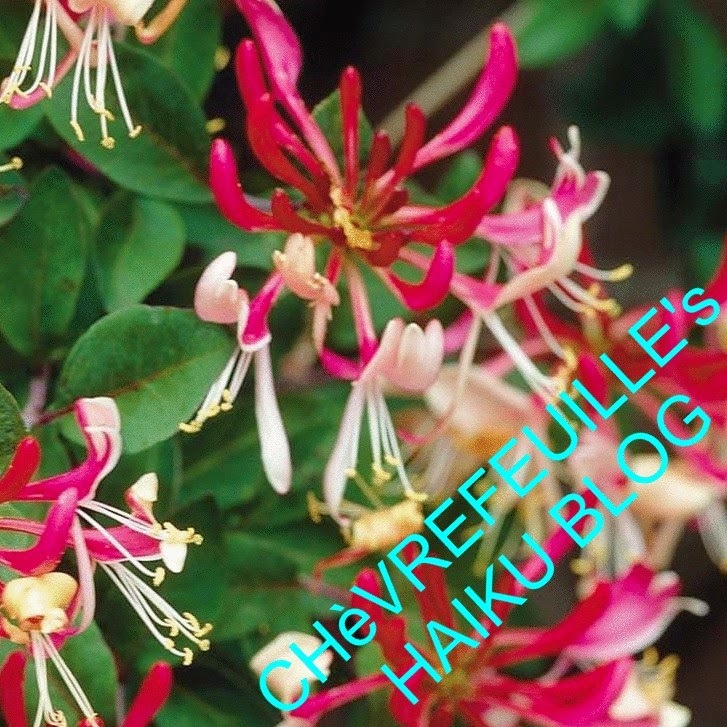 Celestine is busy with creating her new poetry book, but she hasn't chosen to create a new poetry book with haiku and tanka, but with a poetry form I am not that familiar with ... the Cherita. Let me first tell you a little bit more about the Cherita. 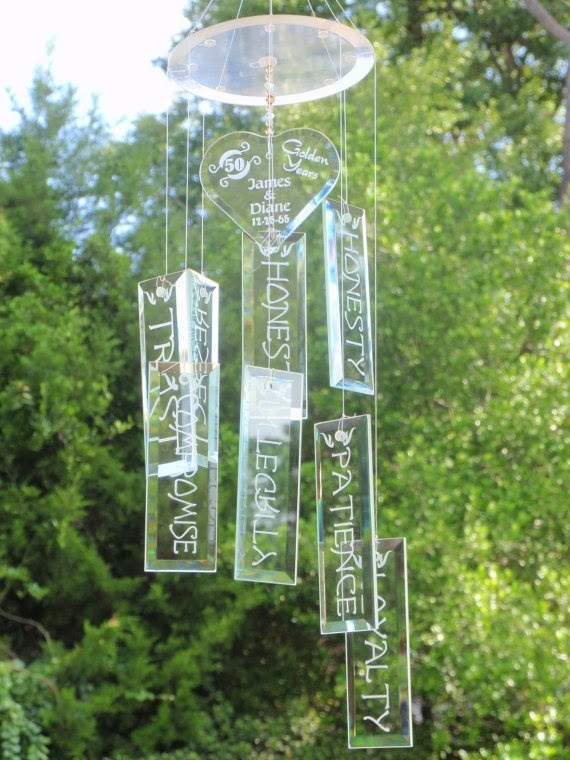 I think this is a very nice "out of the box" created poetry form that derived from haiku and tanka. So in a way it's not that far from Carpe Diem Haiku Kai ... but it is a form we will not see very often at CDHK, because of the idea that CDHK is exclusively about Japanese poetry forms, but I love to challenge to "find new ways for your creativity" and the Cherita can provide you that. For this Weekend-Meditation I love to challenge you to create Cherita, maybe just one or a few that's up to you, but I also love to challenge you to create Cherita from a given theme ... that theme is for our participants on the Northern Hemisphere, Winter Time; and for our participants on the Southern Hemisphere, Summer Time. Well ... I wish you all a wonderful creative weekend and I am looking forward to your Cherita. Hm ... I don't know ... maybe this is not my "cup of tea". This weekend-meditation is open for your submissions next Sunday January 28th at 7:00 PM (CET) and will remain open until February 4th at noon (CET). 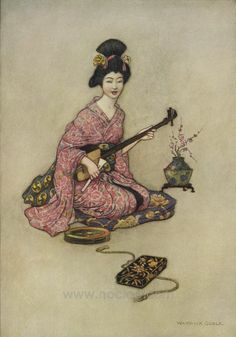 I will try to publish our new episode, The Flute (Japanese fairy-tale), later on. For now ... have a great weekend! 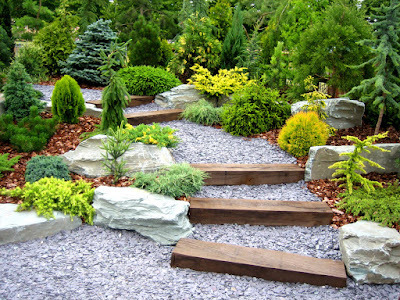 Welcome at a new episode of our Haiku Kai. This month we are reading fairy tales together and I hope you all find your muse to create haiku, tanka or other Japanese poetry form inspired on these fairy tales. 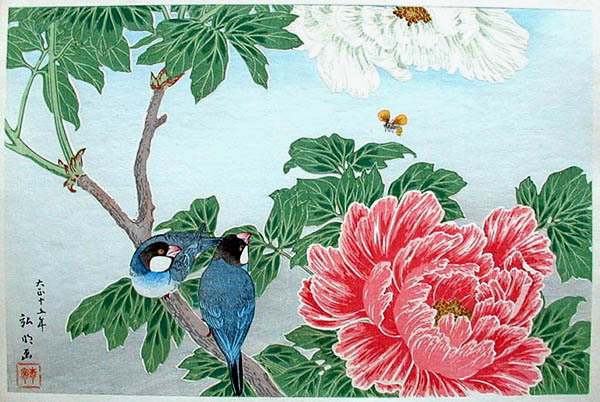 Today I have a nice Japanese fairytale for you "The Peony Lantern", but first I love to share a few haiku themed peony. It was dark night when Hagiwara took his leave. “Come again, honorable lord, come again,” said O’Yoné the handmaiden. “Then,” she said, “it will be death, lord. Death it will be for you and for me. There is no other way.” O’Yoné shuddered and hid her eyes with her sleeve. The samurai went out into the night, being very much afraid. This fairytale continues on our "The Story Goes On" page above in the menu. This episode is NOW OPEN for your submissions and will remain open until February 1st at noon (CET). I will try to publish our new weekend-meditation later on. For now .... have fun! 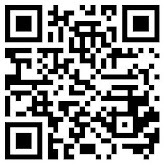 You can send your Troiku to: carpediemhaikukai@gmail.com before January 28th 10:00 PM (CET). Please write "Troiku kukai" in the subject line. More about Troiku you can find above in the menu. In that same menu you can also find a special CDHK E-book about Troiku "Flamingo Clouds". I am looking forward to your responses. feel free to invite others to participate in this special Troiku kukai. What a joyful month this is. All those wonderful fairytales from 1001 Nights and now those beauties from the Motherland of Haiku, Japan. I have read wonderful fairytales a lot of them I hadn't heard of or read. I think that same idea you all will have. 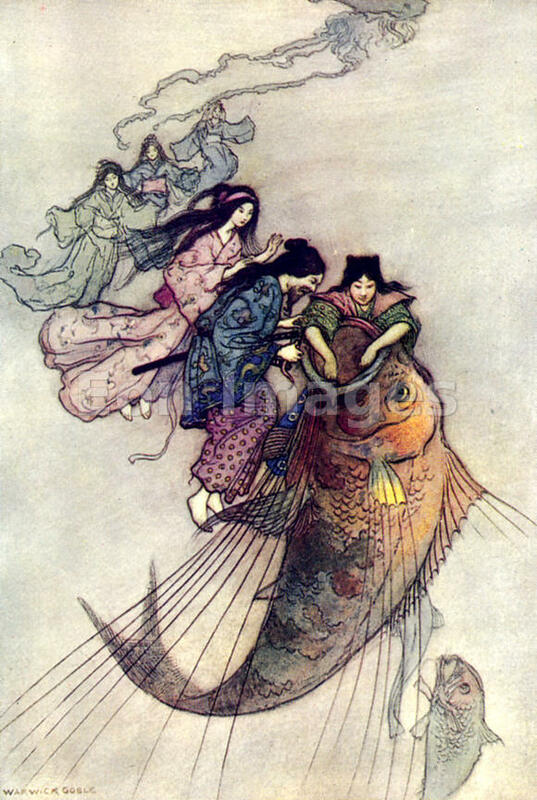 Today I have another nice Japanese fairytale for you. A long tale I have to say, so this one I have split in two parts. It's a story that is loved by children and adults like you and me will enjoy it too. Prince Fire Flash was a fisherman, who got his luck upon the wide sea, and ran upon the shore with his august garments girded. And again, he tarried all the night in his boat, upon the high wave-crests. And he caught things broad of fin and things narrow of fin, and he was a deity of the water weeds and of the waters and of the fishes of the sea. But Prince Fire Fade was a hunter, who got his luck upon the mountains and in the forest, who bound sandals fast upon his feet, and bore a bow and heavenly-feathered arrows. And he caught things rough of hair and things soft of hair, and he knew the trail of the badger and the wild cherry’s time of flowering. For he was a deity of the woods. 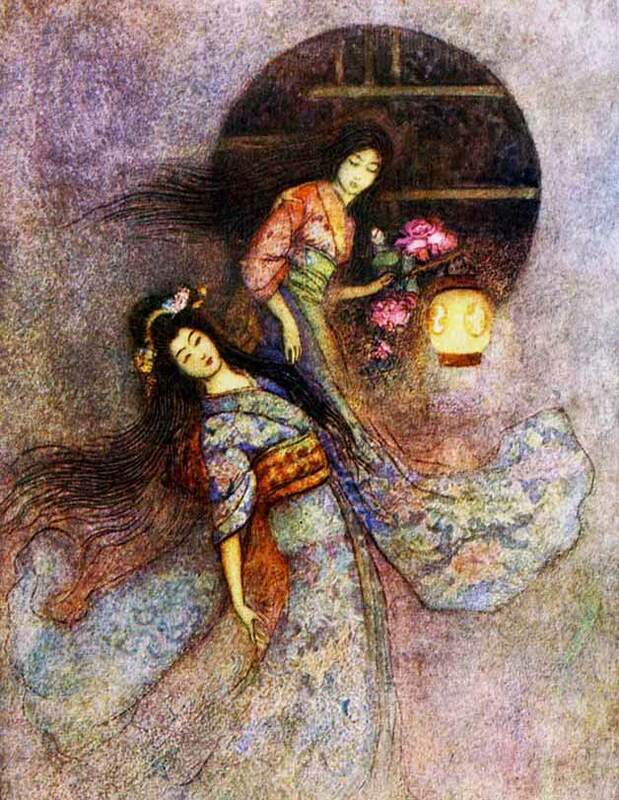 Then Prince Fire Fade burst the wild wisteria tendrils which bound his august ten-grasp sword to his side. And he said, “Farewell, good sword.” And he broke it into many fragments, and made five hundred fish-hooks to give to his brother, Prince Fire Flash. But Prince Fire Flash would have none of them. What a nice story, an adventurous one I would say. But this story goes on at our "The Story Goes On"page above in the menu. This episode is open for your submissions tonight at 7:00 PM (CET) and will remain open until January 31st at noon (CET). I will try to publish our new episode, The Peony Lantern, later on. 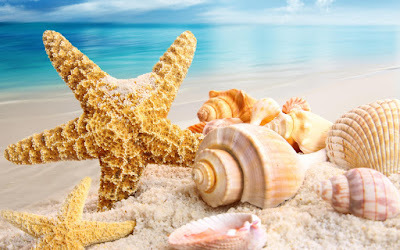 For now ... have fun and be inspired. Carpe Diem's Troiku Kukai "in the herb garden"